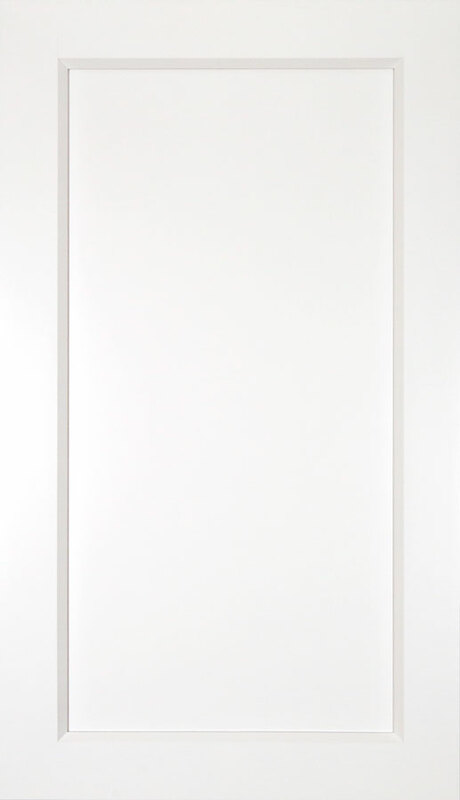 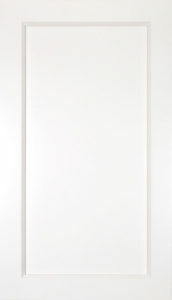 Our recessed panel, Shaker style cabinets will soon be available in painted white. 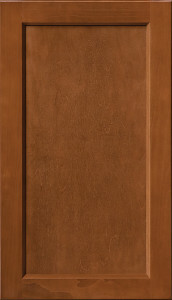 This painted wood door style enables a variety of design options with countertops, flooring and decorative backsplashes. 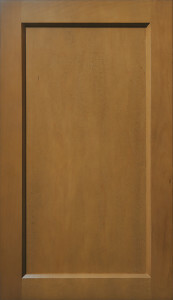 Door pulls not included. 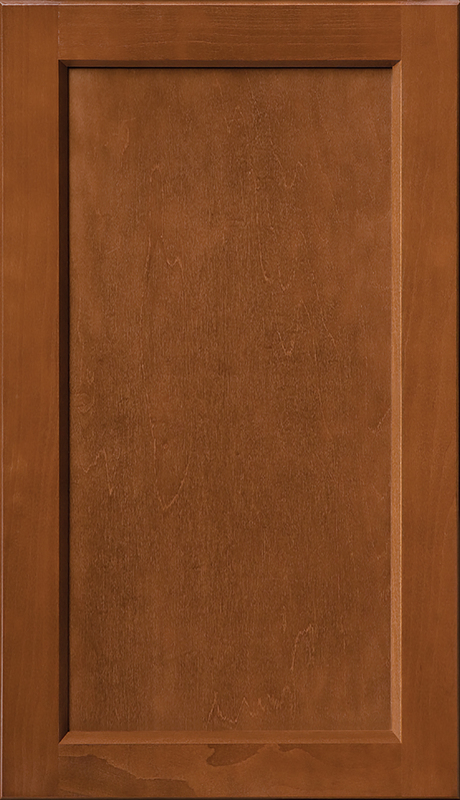 Not as dark as Glenwood, Warmwood’s chestnut brownish tone, clean lines and recessed panel doors give you another choice in our most popular Shaker style. 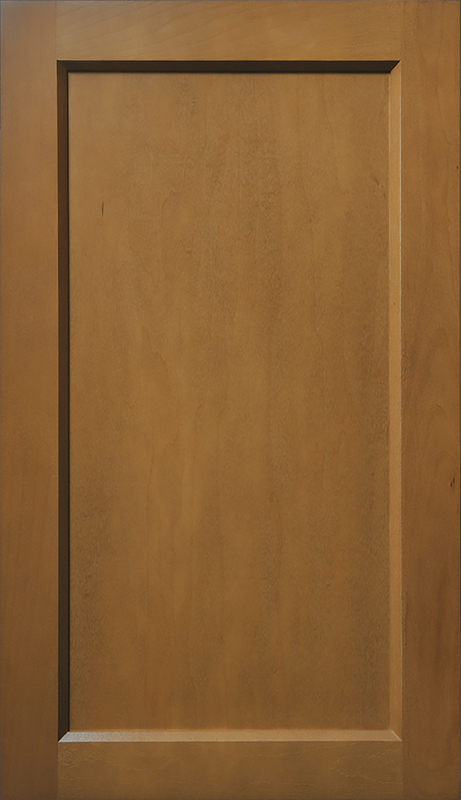 Door pulls not included. 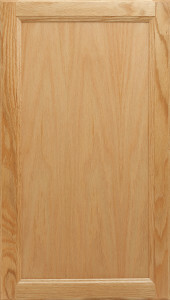 A popular classic with a golden oak finish, Chadwood is right at home in any kitchen. 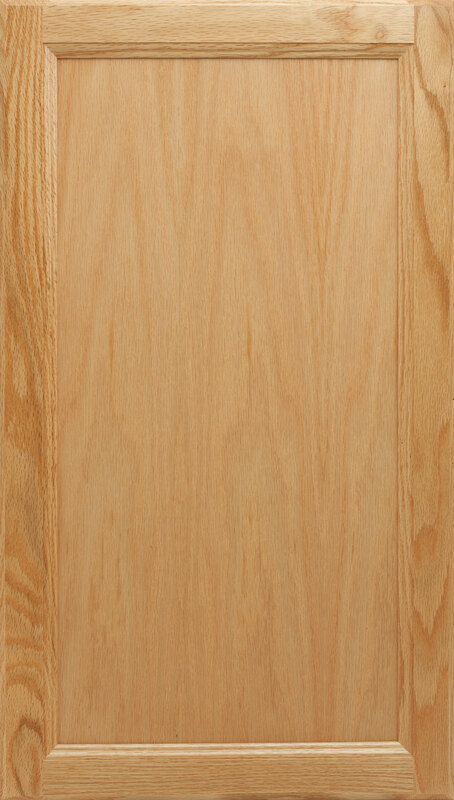 With oak recessed panel doors, Chadwood can be designed and accessorized to fit any need, taste or budget.